Soft tissue fillers used in cosmetic procedures can accidentally be injected into blood vessels in the face and cause serious harm, the U.S. Food and Drug Administration warns. The fillers are approved to treat wrinkles or to enhance cheeks or lips. Injection of facial fillers into blood vessels can cause blockages that restrict blood supply to tissues. Filler material injected into blood vessels can also travel to other areas and cause stroke, vision problems, blindness and damage and/or death of the skin and underlying facial structures, the agency said in a news release. 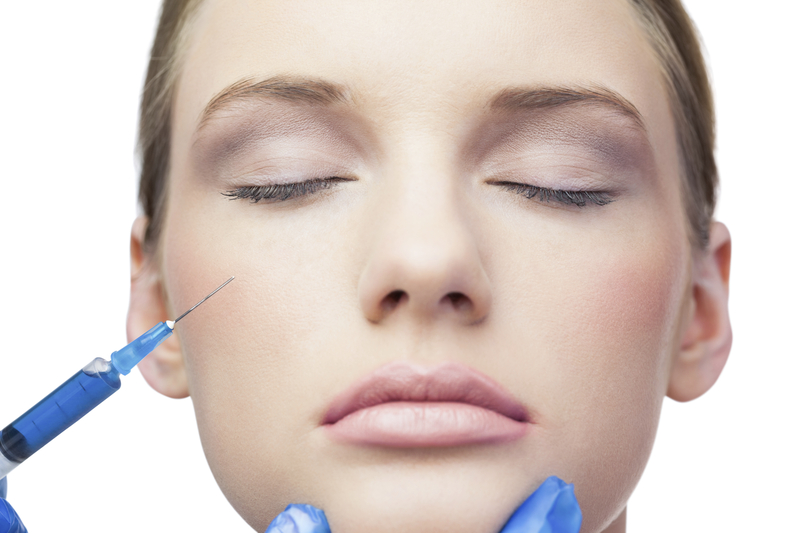 Accidental injections of facial filler into blood vessels can occur anywhere on the face. But an FDA analysis of studies and reported problems found it was most likely to occur between the eyebrows and nose, in and around the nose, on the forehead, and around the eyes, the agency said. The FDA has told makers of facial fillers to update their labeling to include additional warnings about the risk of accidental injection into blood vessels. Before going ahead with soft tissue filler injections, patients should talk with their doctor about appropriate treatment injection sites and the risks associated with the procedure, and read the product's labeling, the FDA said. It's also important to ask about the doctor's training and experience injecting soft tissue fillers in the face, the agency said. Patients should seek immediate medical attention if they experience any of the following during or shortly after the procedure: unusual pain; vision changes; a white patch of skin near the injection site; or signs of stroke, such as sudden difficulty speaking, numbness or weakness in the face, arms or legs, difficulty walking, face drooping, severe headache, dizziness or confusion. Doctors should inject soft tissue fillers only if they have appropriate training and experience, and should be familiar with each patient's blood vessel anatomy, which can vary between people, the FDA said. Doctors also need to fully inform patients about the risks associated with the procedure, know the signs and symptoms of accidental injection of facial filler into blood vessels, and have a plan for treating patients if this occurs.